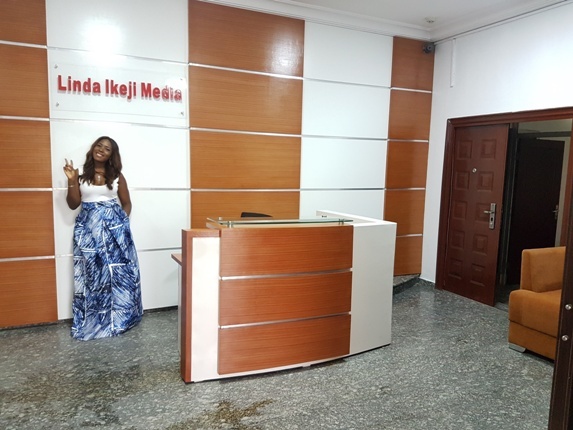 POPULAR BLOGGER, LINDA IKEJI IS CURRENTLY EXPANDING HER BUSINESS (LINDA IKEJI MEDIA) TO INCLUDE LINDA IKEJI TV, LINDA IKEJI RADIO, LINDA IKEJI MUSIC AND SOME OTHER PROJECT SHE PREFERS TO CALL LIS(Linda Ikeji's Studio). 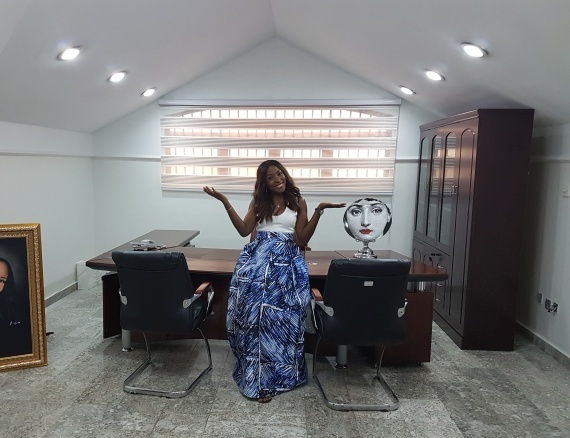 If you’re shortlisted, we will call you for a one-on-one interview. Such a nice post .. I enjoyed it allot. looking forward to such kinds of articles in future. excellent post.